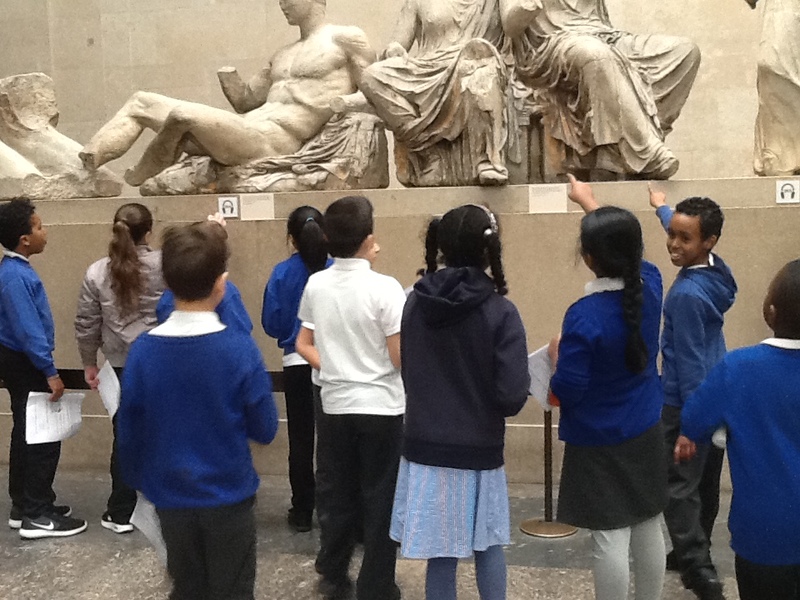 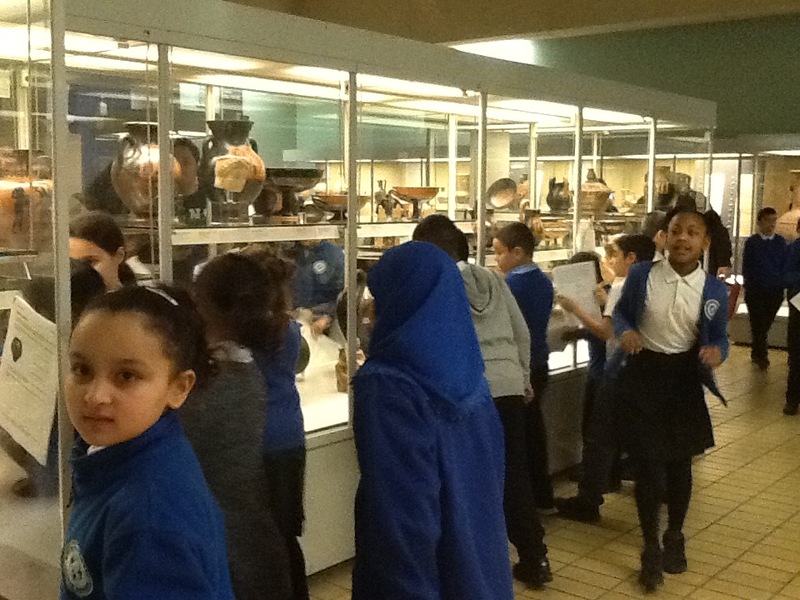 As part of their IPC topic ‘The Great, the Bold and the Brave’ Year 5 visited the British Museum to look at the Ancient Greece and Ancient Rome galleries. 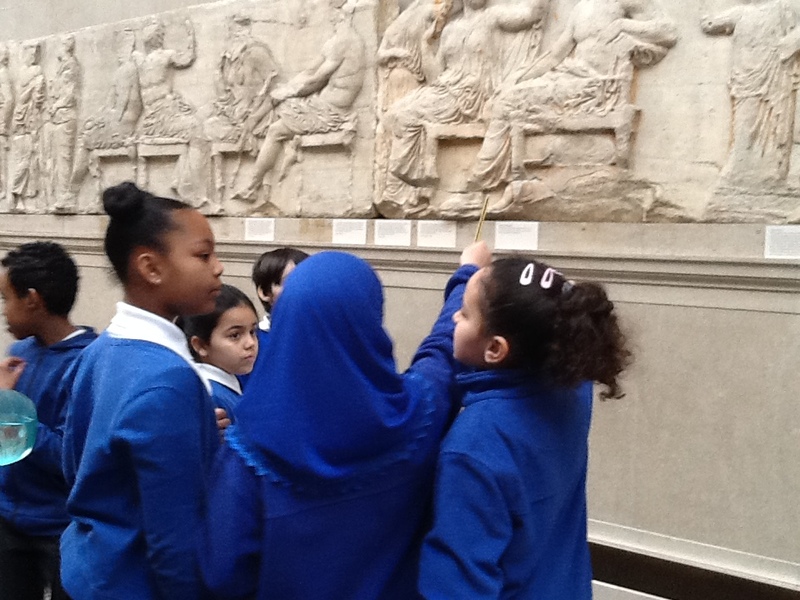 The Ancient Greek galleries they visited were: the Parthenon, everyday life and gods and goddesses. 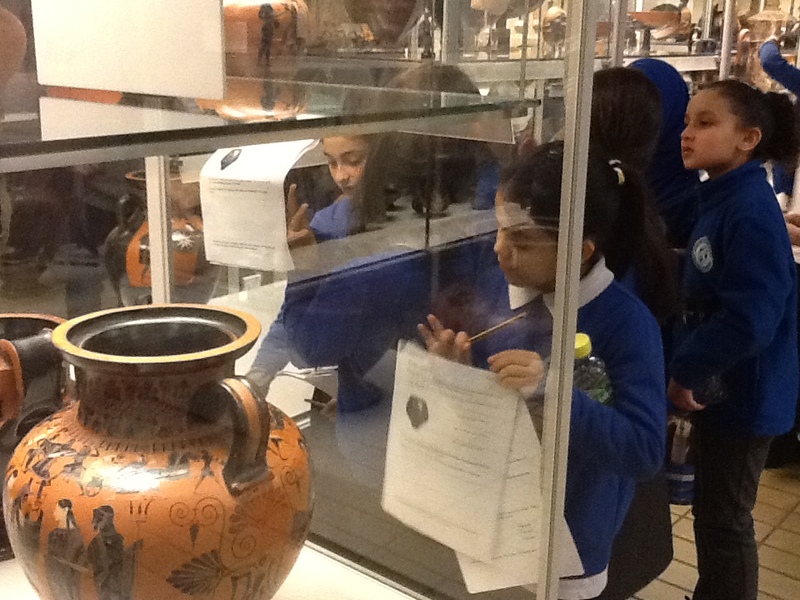 The Ancient Rome gallery they visited was Roman Britain. 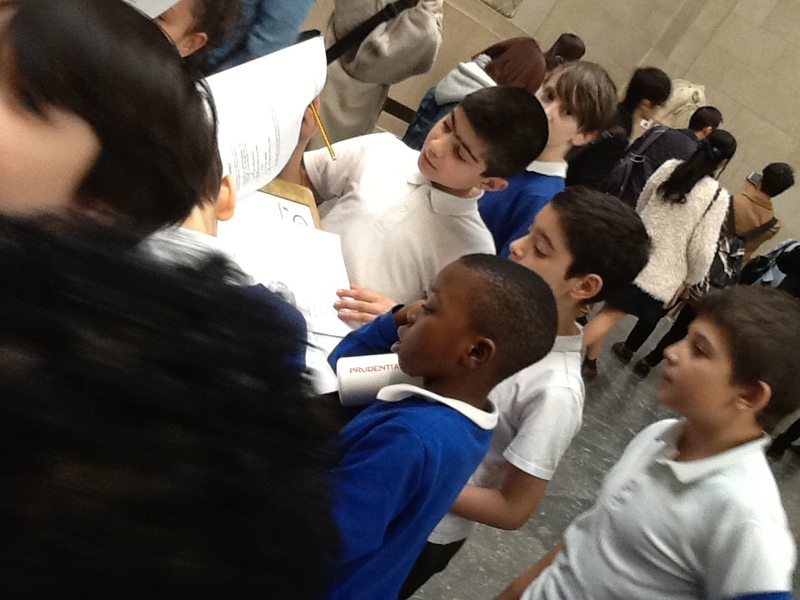 The children had a great day and their behaviour was impeccable!